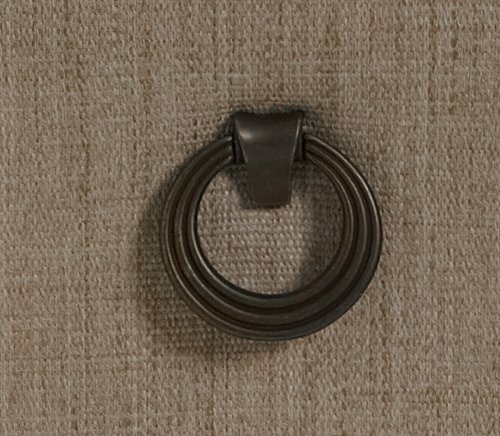 Decorative pulls available as a custom option for Designmaster dining chairs and dining stools. 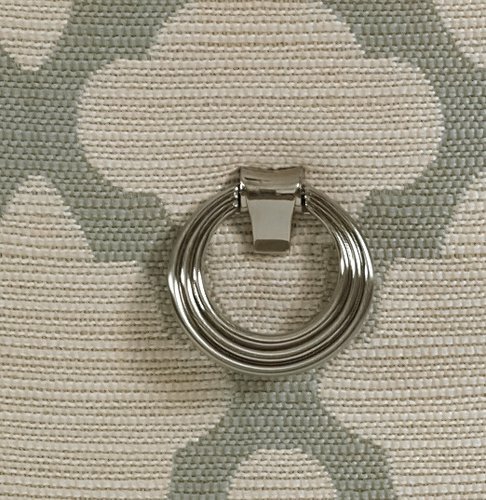 The single style pull is applied to the outside back of the dining chair or dining stool and is avilable in two finishes. Please see our price list for dining chair and dining stool styles where the decorative pulls are applicable.